The Stop Work Authority process involves a stop, notify, correct and resume approach for the resolution of a perceived unsafe condition, act, error, omission or lack of understanding that could result in an injury or damage to any equipment and/or property. 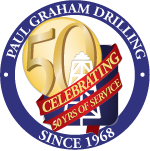 All Paul Graham Drilling & Service Co. employees have the authority and obligation to stop any task or operation where concerns or questions regarding the control of health, safety or environmental risks exist. SCOPE: This program applies to all Paul Graham Drilling & Service Co. job sites and facilities. Employees are responsible to initiate a Stop Work when necessary and management is responsible to create a culture where Stop Work Authority is exercised freely. 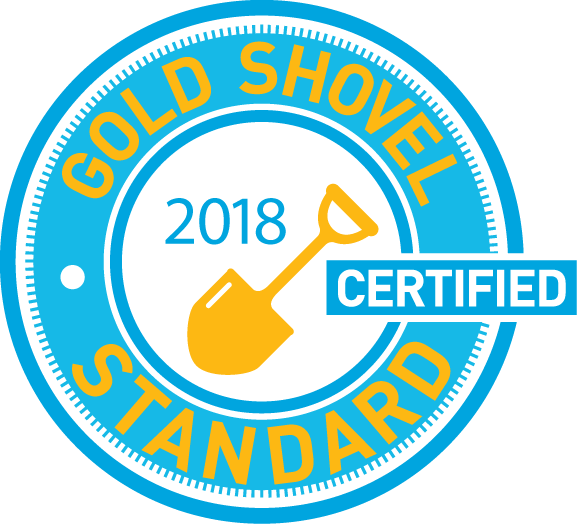 Supervisors are responsible to ensure a culture is created where Stop Work is exercised and honored freely to resolve issues before operations resume and recognize proactive participation. Management must establish and support clear expectations to exercise Stop Work, create a culture where Stop Work is exercised freely and hold those accountable that chose not to comply with established Stop Work policies. When an unsafe condition is identified the Stop Work will be initiated, coordinated through the supervisor, initiated in a positive manner, notify all affected personnel and supervision of the stop work issue, correct the issue and resume work when safe to do so. No work will resume until all stop work issues and concerns have been adequately addressed. Any form of retribution or intimidation directed at any individual or company for exercising their right to issue a stop work authority will not be tolerated by Paul Graham Drilling & Service Co.
All Stop Work Interventions shall be documented for lessons learned and corrective measures to be put into place. Stop Work reports shall be reviewed by supervision in order to measure participation, determine quality of interventions and follow-up, trend common issues, identify opportunities for improvement, and facilitate sharing of lessons learned. It is the desired outcome of any Stop Work Intervention that the identified safety concern(s) have been addressed to the satisfaction of all involved persons prior to the resumption of work. Most issues can be adequately resolved in a timely manner at the job site, occasionally additional investigation and corrective actions may be required to identify and address root causes. All Stop Work reports will be sent to the Safety Department for review and file. All employees shall be trained per this policy before performing tasks. Document all training on the Record of Training and Meeting Form.